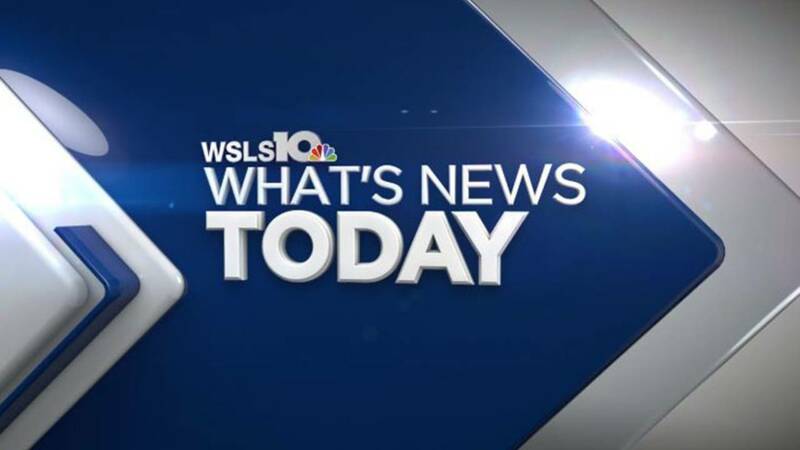 (WSLS) - In What's News tToday Governor Terry McAuliffe will be in Appomattox on Wednesday. He will make an economic development announcement at 11:30 a.m.
Former Marine Corps Lieutenant Colonel and author Oliver North will speak at convocation Wednesday at Liberty University at 10 a.m. It is part of the university's Military Emphasis Week. A reception will be held afterward starting at 11:30 a.m. for current and former military within the Liberty community. More than 50 students and educators in the Lynchburg City Schools begin a four day retreat today. The project inclusion program is organized by the Virginia Center for Inclusive Communities. A few of the topics that will be discussed are bias, conflict resolution and leadership in an effort to combat bullying and prejudice. Wednesday is the last day to register the Pregnancy and Infant Loss Support Group. The group is hosted by Family Service of the Roanoke Valley. The six week program is open to those that have lost a child during pregnancy up to one year old. Meetings begin Thursday. Darryl Nesmith is expected to enter a guilty plea in Lynchburg Federal Court on Wednesday. He's charged with two counts of embezzlement from the Social Security Administration and Department of Housing and Urban Development. He is accused of taking the money between May 2007 and October 2009. A ground breaking ceremony occurs at 11 a.m. at the Grissom Lane Apartments in Blacksburg. These apartments are designed to be affordable for those over 55 years of age. The eco-friendly cottages include a walking loop, community garden and gathering area for the residents. Special Olympics in the New River Valley will hold its ninth Taste of Inspiration Wednesday night from 5:30 p.m. to 8:30 p.m. It happens at Virginia Tech's Lane Stadium South End Zone Club. Those attending the event will taste dishes from local restaurants and wineries. Proceeds from the event benefit athletes in their training and competitions.